The EC Somalia Operations Unit in collaboration with Member States and Norwaycommissioned a comprehensive Country Gender Profile (CGP) as part of thepreparation of its Country Strategy Paper (CSP) for Somalia in order to ensure that issuesand challenges associated with gender are taken into account and mainstreamed in theprogrammes. The full CGP document, of which this is a brief summary, forms one ofthe CSP supporting documents. 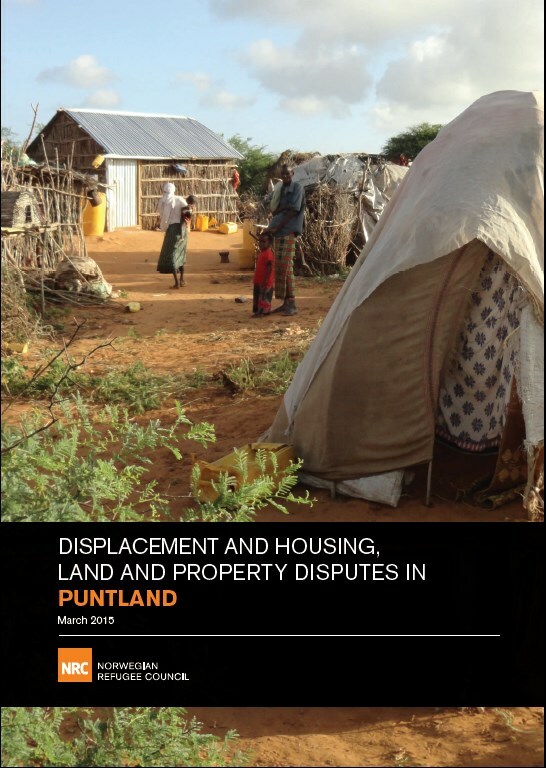 This study was commissioned by NRC to develop a typology of land disputes impacting upon IDPs in Puntland and to examine the different mechanisms available to resolve these disputes. The original scope of the study was expanded to include an exploration of existing and possible dispute prevention strategies as well as dispute resolution mechanisms. The study comprised of a desk review of available literature and a 12-day field mission to Garowe, Bossaso and Nairobi in December 2014. The field mission included key informant interviews with over 30 government, civil society and international respondents and focus group discussions with IDP beneficiaries. About 46 to 56 percent of the country’s land area is permanent pasture, while 20 percent is classified as forest. Approximately 13 percent is suitable for cultivation. However, it is not currently used since it is in need of investments. The remaining land is not economically exploitable. 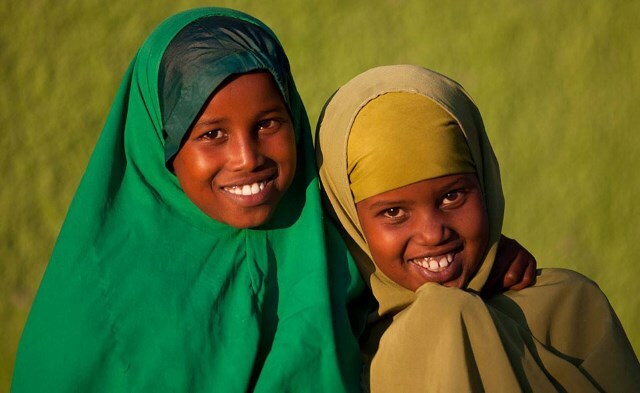 UNDP Somalia strives to address gender equality and women’sempowerment in an effective and coherent manner. 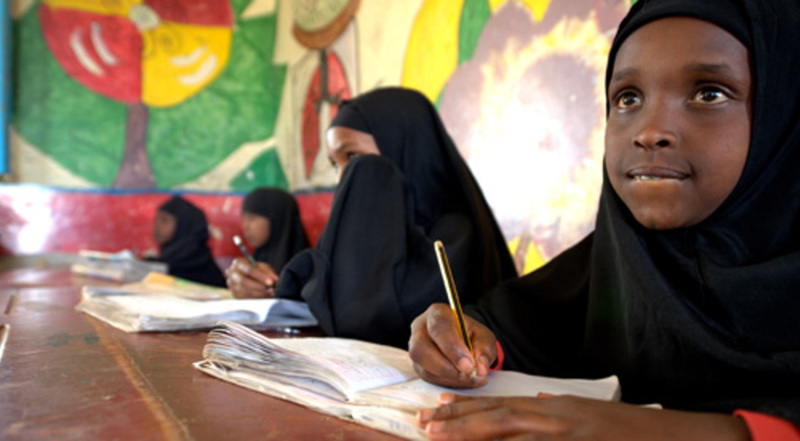 The CountryProgramme Document for 2011 to 2015 provides a framework withinwhich to implement the mandates of gender mainstreaming in the countryprogramme overall and responds directly to the acute challenges faced bySomali women today. UNDP is tackling some of the most recurrent aspectsof discrimination through strategic attention to the most vulnerable men,women, girls and boys, with the ultimate goal of contributing to theachievement of human development and gender equality. 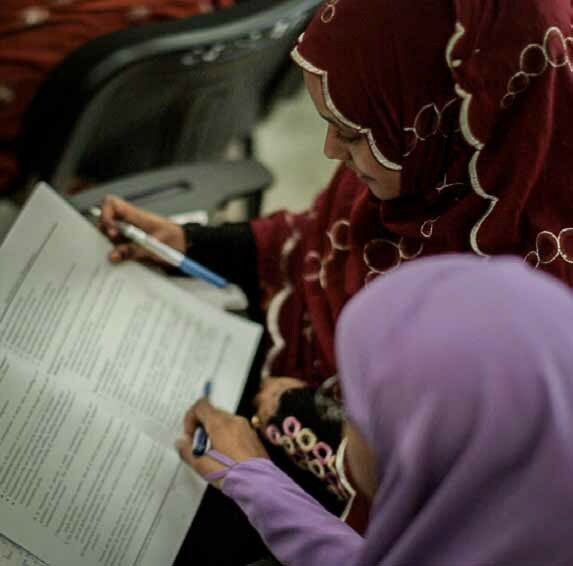 In November 2015 the NRC legal assistance (ICLA) programmein Somalia undertook research on the housing, land and property(HLP) rights of IDP women living in urban settlements. The results arepresented in this report. The Beijing Declaration and Platform for Action (BPfA) is an international agreement on women’s rights set up at the Fourth World Conference on Women, held in Beijing in 1995. An accountability process of the Beijing Platform for Action (BPfA) was developed and agreed upon in 1995 that requires member States of the United Nations to meet on a five-yearly basis to review, reassess and make commitments to their implementation of the Platform taking into account existing conditions on the ground. In 2015 there will be another review marking the 20th anniversary of the BPfA. The Guidance Notes provided by UN Women and ECA dictates that the review place special emphasis on the periods since 2009. During the review period (2009 to 2014), Somalia experienced ongoing violence which, in combination with a severe drought in 2011, initiated one of the worst humanitarian crises in two decades. 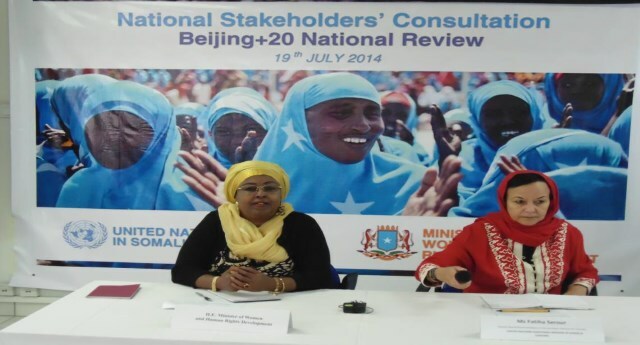 However, given the reality that Somalia is yet to submit its first report and due to the scarcity of data and information, for the purpose of this review, 2010 has been used as the point of departure for the next major review process that will take place at the CSW (Commission of the Status of Women) in 2015. 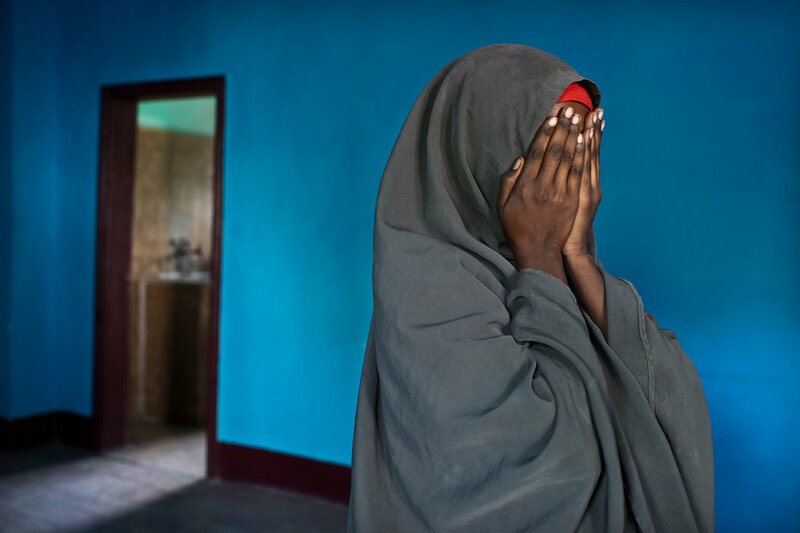 Somali has not signed or ratified the Convention on the Elimination of all forms of Discriminations against Women (CEDAW). 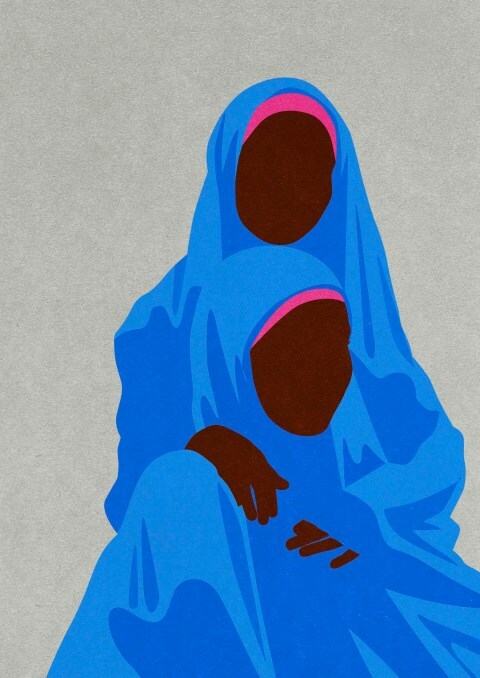 This report looks at Somali women’s experiences with conflict, peace, violence,insecurity and state rebuilding. It uses an approach geared towards gender-just peacebuildingto understand the ways in which Somali women have fulfilled their role asagents of change, while navigating the challenges posed by women’s exclusion frommany forms of public life (government, civil society, universities, open markets etc).Interviews and focus groups have been used to illustrate diverse perspectives and todemonstrate that Somali women have always been principal agents of change andsocial transformation. 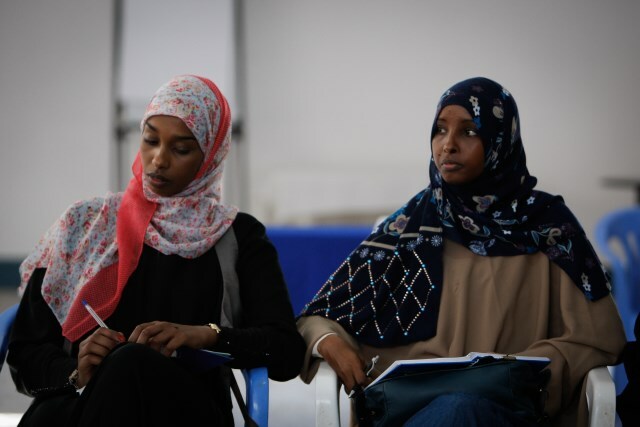 The report’s recommendations are an acknowledgement of therole Somali women have played throughout the course of Somali history, and continueto play today, in shaping the pathway towards greater participation for women acrossSomali regions, and the challenges they face in so doing. 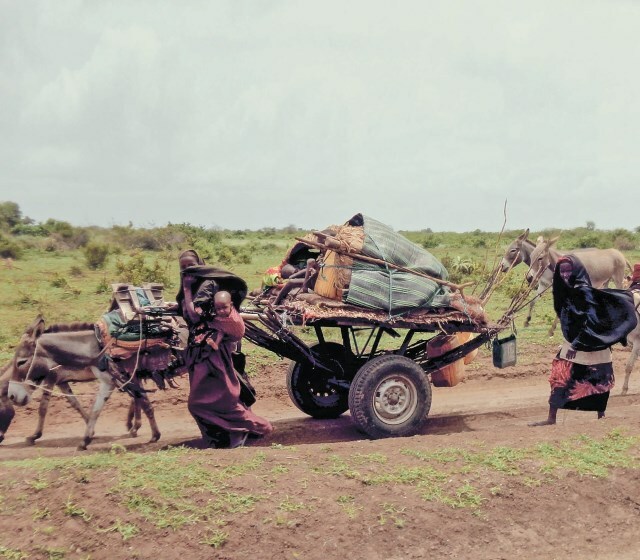 This report presents the findings of a research that is part of a programme jointly implemented by CISP (Comitato Internazionale per lo Sviluppo dei Popoli) and International Alert in South Central Somalia. 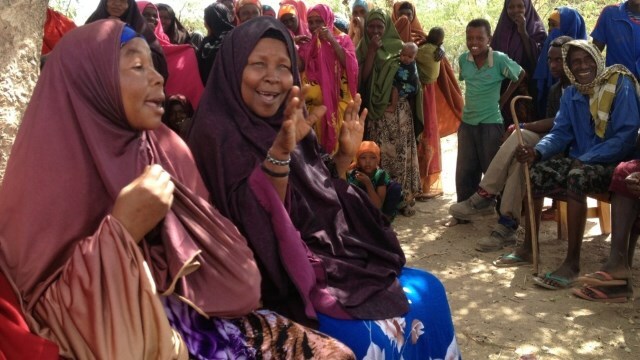 The aim of the programme is to improve the response to and prevention of gender-based violence (GBV) in three districts of Mogadishu and two urban centres in South Central Somalia, through a multi-faceted approach, which includes capacity-building, support to service provision, awareness activities, research and advocacy. This note provides country of origin information (COI) and policy guidance to Home Office decision makers on handling particular types of protection and human rights claims. This includes whether claims are likely to justify the granting of asylum, humanitarian protection or discretionary leave and whether – in the event of a claim being refused – it is likely to be certifiable as ‘clearly unfounded’ under s94 of the Nationality, Immigration and Asylum Act 2002. 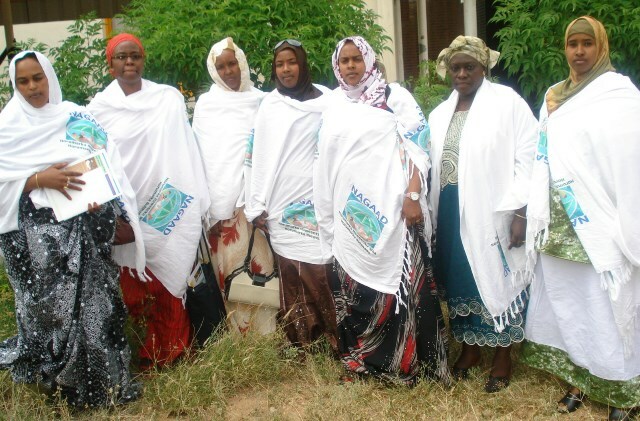 The cultural context and experiences of women in Somaliland provide insight into both specific and universal challenges to the fulfillment of the human rights of all Somali women. For instance, the collapse of the central government eliminated legal protection of the human rights of women. I the same way, the prolonged war adversely affected their socioeconomic situation. As part of theirsurvival strategies, women assumed heavier economic responsibilities for themselves, their children,their parents and in many instances for their spouses. This enhanced the responsibilities of womenwithin families but did not necessarily translate into overall improvement in the realization of theirrights. 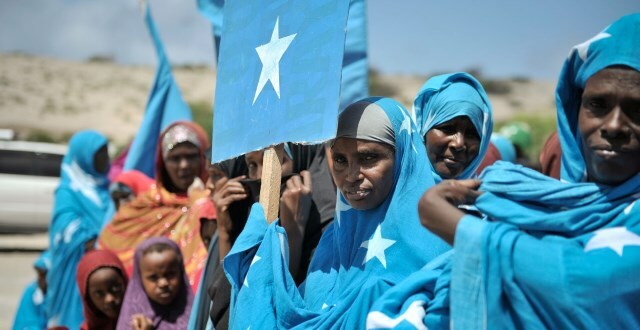 The progress of creating a Somali state has been long and particularly difficult for women. On 20 August 2012 the Somali parliament held its inaugural session as the first internationally recognised central government in Somalia in 21 years, after eight years of transitional government. In the same month, 275 MPs were elected by elders to the parliament, including 38 women. The new constitutional system provides a rare opportunity to change the country’s direction in the field of women’s rights. Since the reassertion of its sovereignty in 1991, the Republic of Somaliland has focused on peace-building and the reconstruction of its nation, which was adversely affected by the war. The process of peace-building and socio-economic reconstruction towards national development required a concerted effort of both men and women to ensure growth and good governance in all sectors. Women played an active role in this process but were soon marginalized by negative traditions and customs that perceived national development as a male domain. This perception stemmed from the patriarchal lineage of the clan-based system, which recognizes male dominance and perpetrated gender inequality through customary laws. The norm of gender inequality, which was once a feature of nomadic society, is gradually proving untenable to meet the challenges of the new millennium as well as national and international development.